Stay cool and comfortable during the nights in this women's short sleeved nightshirt. 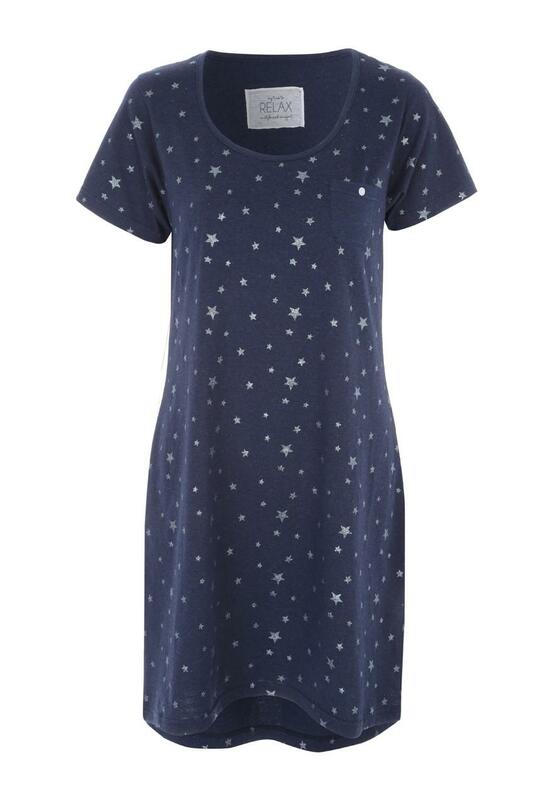 With an all-over star print and a round neck, this nightdress is perfect for those who love cosy nightwear essentials. I like any material to be soft on the skin and this nightshirt fit the bill.